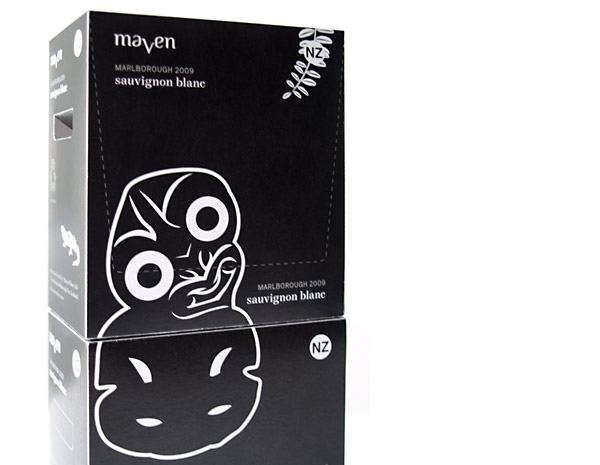 Marketing collateral created for New Zealand start up wine brand Maven. 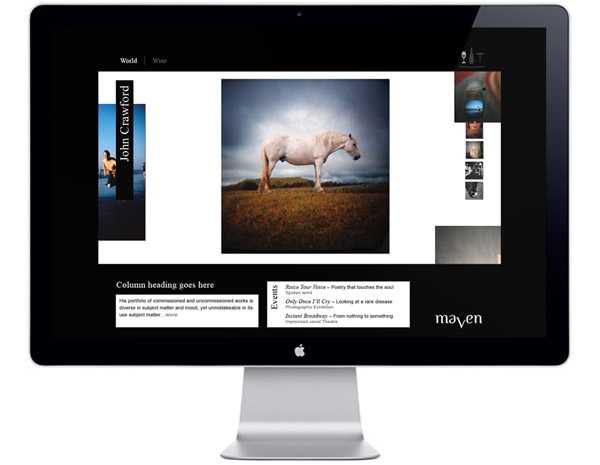 The brand collateral had to communicate Maven's unique view of the world, the challenge was to communicate and share this brand's perspective. 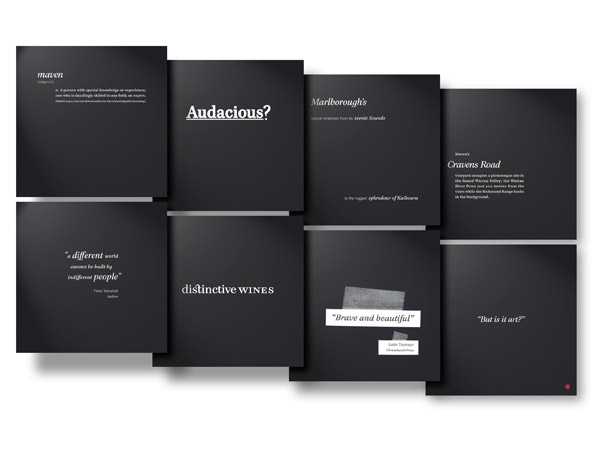 Elements generated include website, typographical branding booklets and a visually compelling wine case.